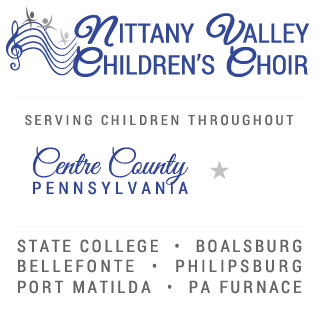 Welcome to the blog of the Nittany Valley Children’s Choir. We will be posting on a variety of topics from listening suggestions to keeping your voice healthy. We may even have an occasional guest post from NVCC alumni and friends. 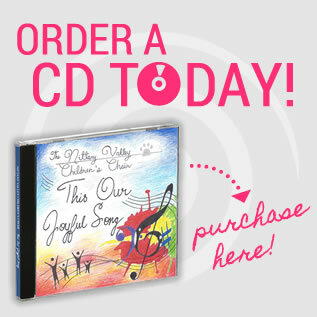 Be sure to stay posted and keep singing!